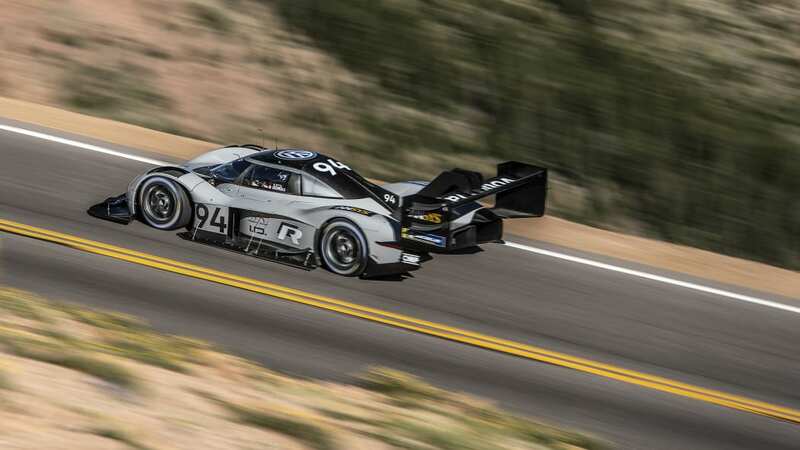 In March of this year, Volkswagen Motorsport announced the I.D. 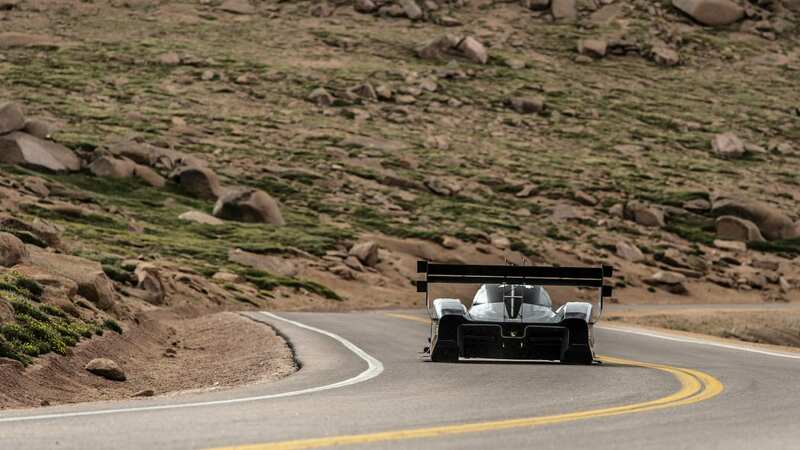 R Pikes Peak prototype, a purpose-built race car targeting the EV record at the Colorado hill climb. 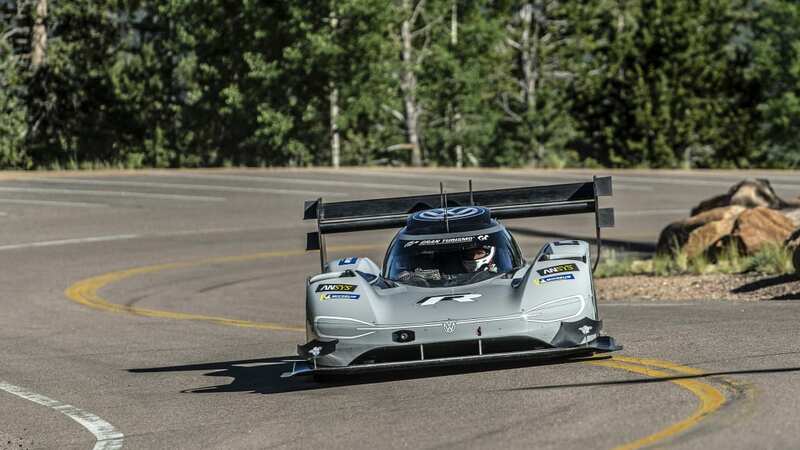 With previous Pikes Peak winner Romain Dumas behind the wheel, the I.D. 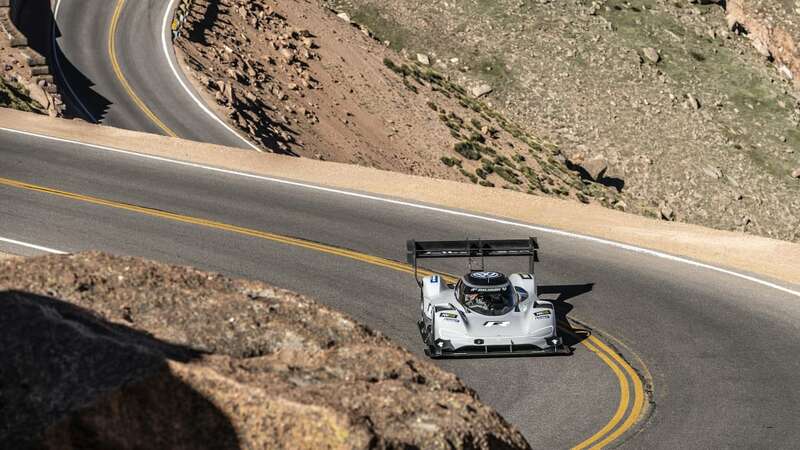 R Pikes Peak set a time of 7:57.15. 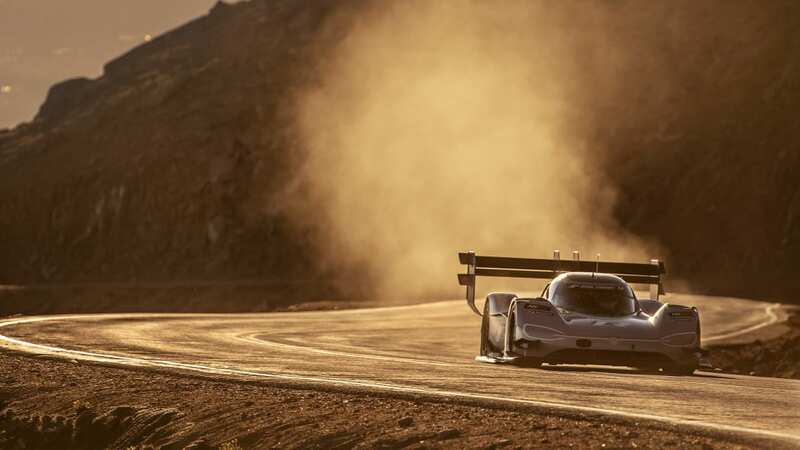 That not only broke the EV record of 8:57.118, it erased the outright record of of 8:13.878 set in 2013 by Sébastien Loeb. 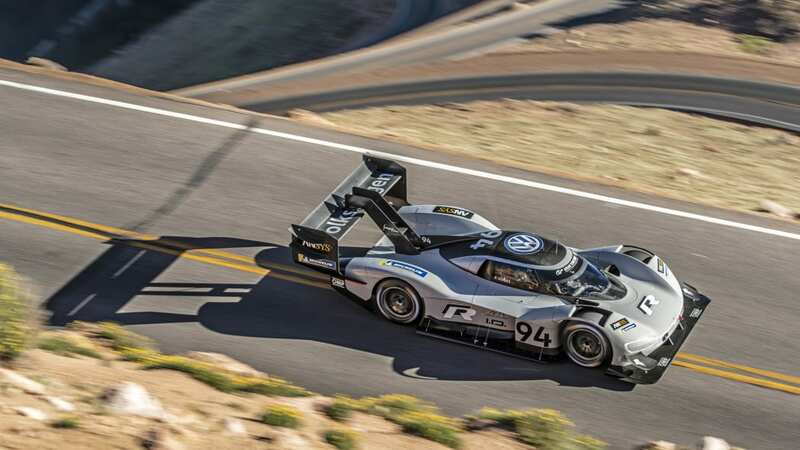 Autocar reports VW's scheming to do the same double achievement at the Nürburgring next year. 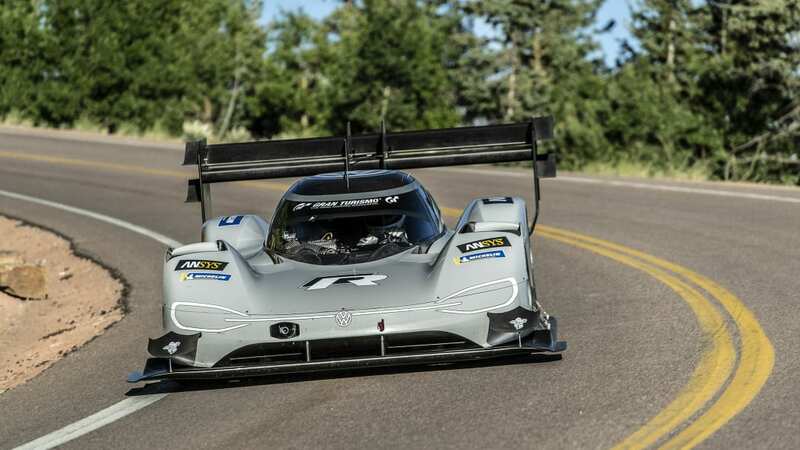 A successful run would shower halo-car vibes over the range of daily driver I.D. 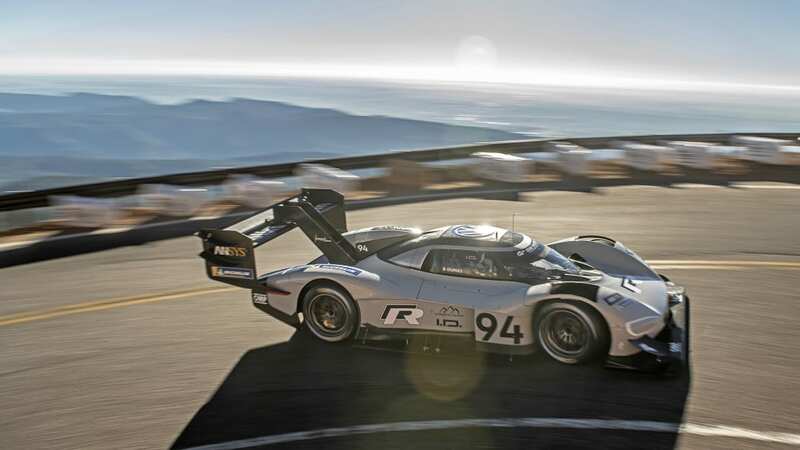 electric cars launching in Q3 next year. 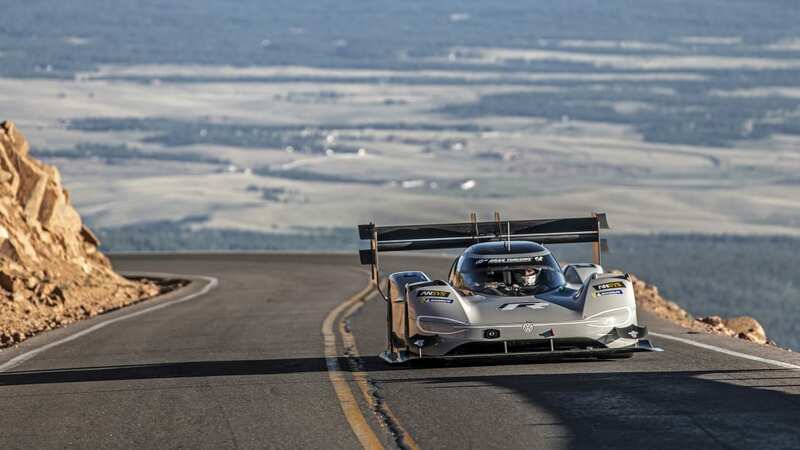 The stated goal is to break only the EV lap record at the 'Ring. 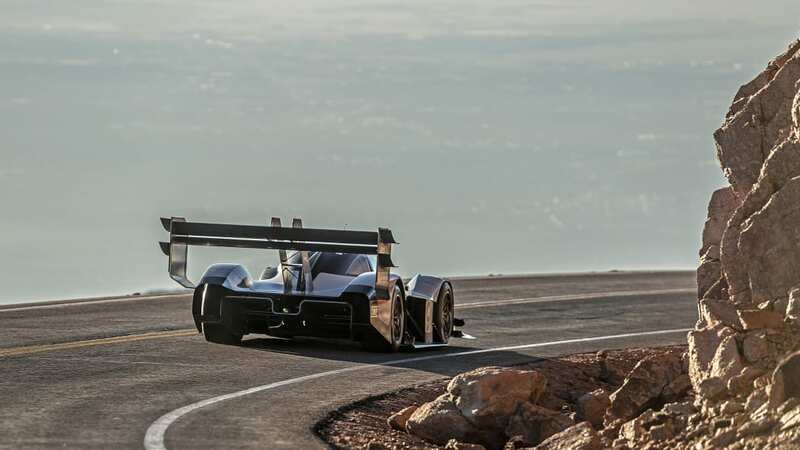 Tiny Chinese company Nio set the battery-powered benchmark at 6:45.9 in May 2017 with its EP9. 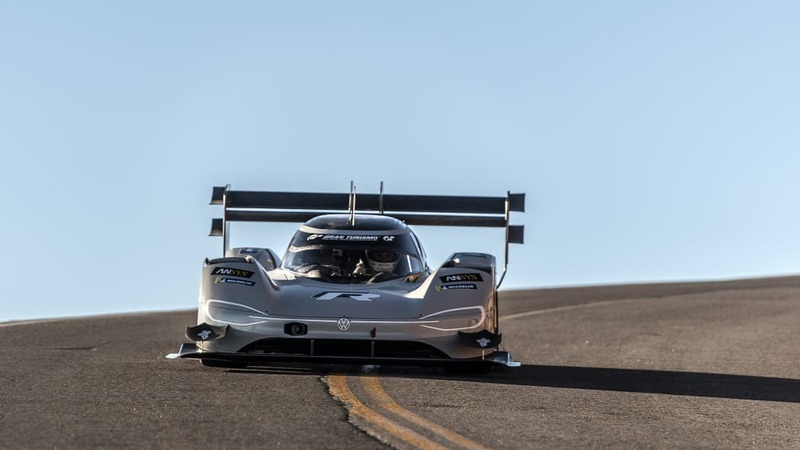 Nio's and VW's race cars were created with help from Formula E involvement, but the EP9's raw specs put the I.D. 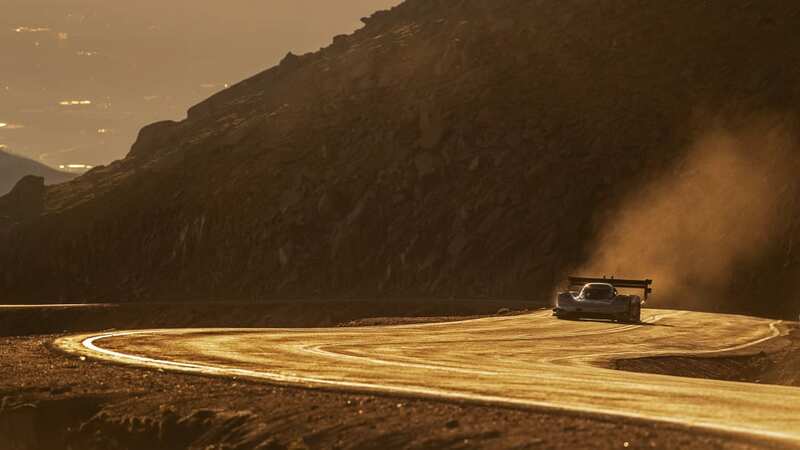 R in shadow. 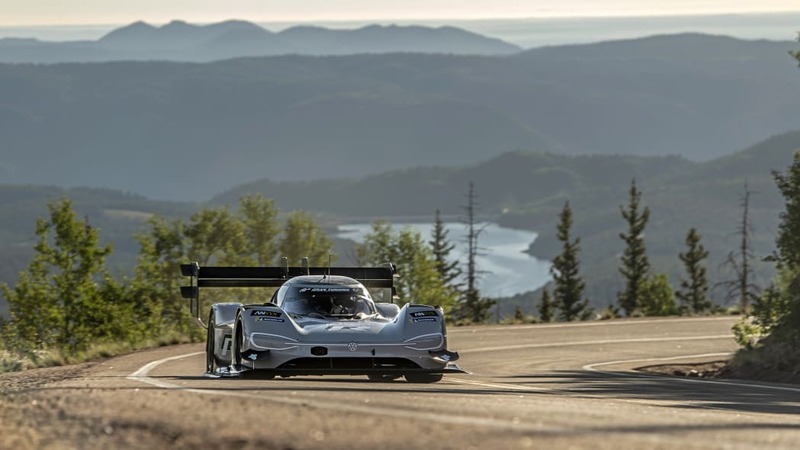 The Chinese entrant produces 1,341 horsepower from four 335.25-hp motors, one motor at each wheel. The I.D. 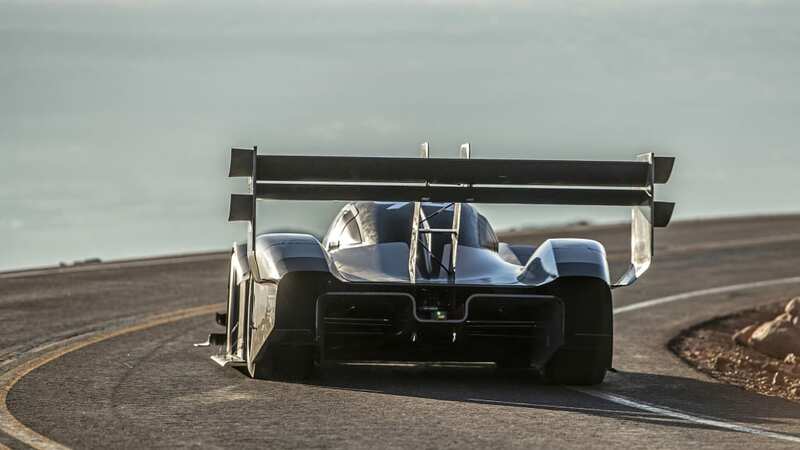 prototype makes 671 horsepower from two motors, a full-sized Formula E motor on the rear axle, a smaller one on the front. 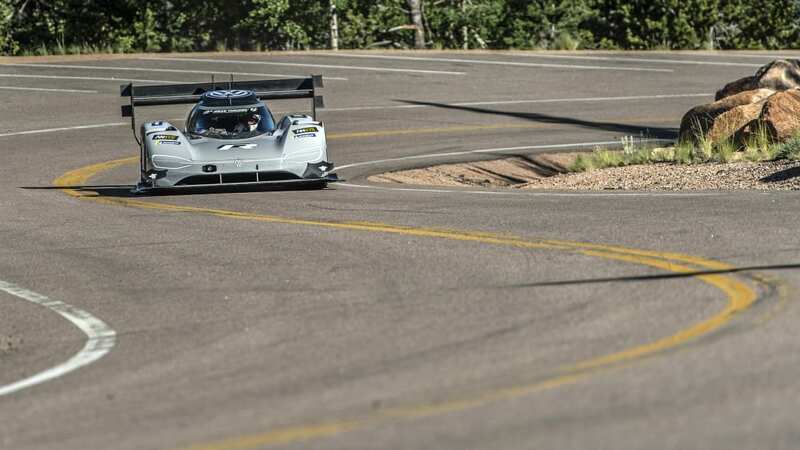 One big difference: The EP9 is street-legal outside the U.S. The I.D. 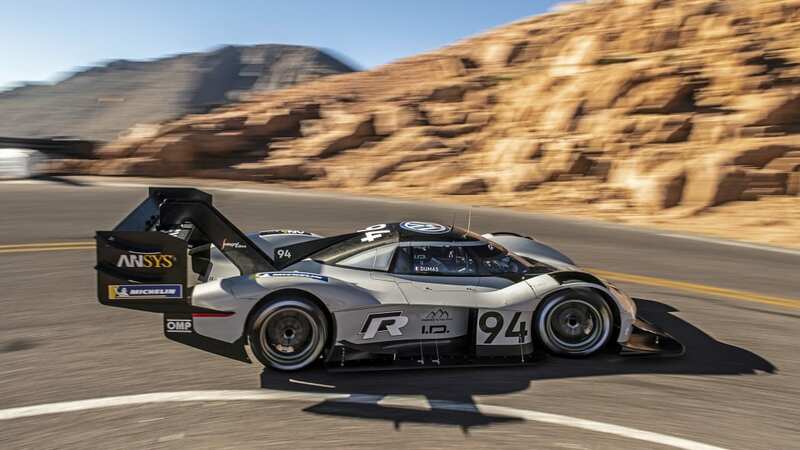 R, not so much anywhere. 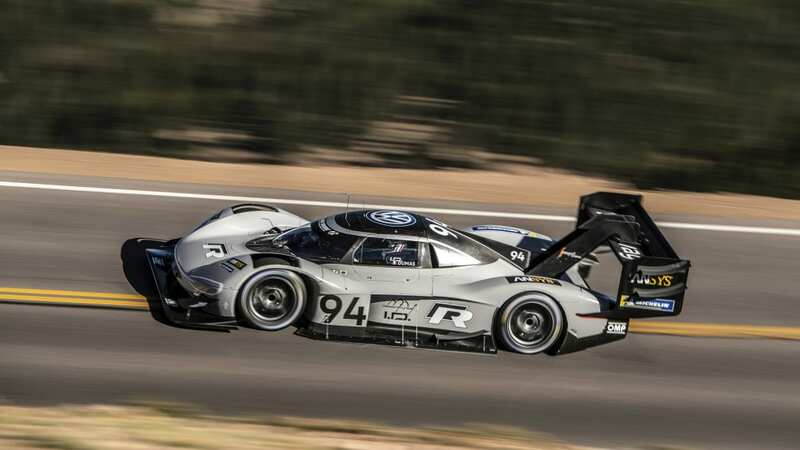 A source told Autocar that simulation work so far shows the I.D. 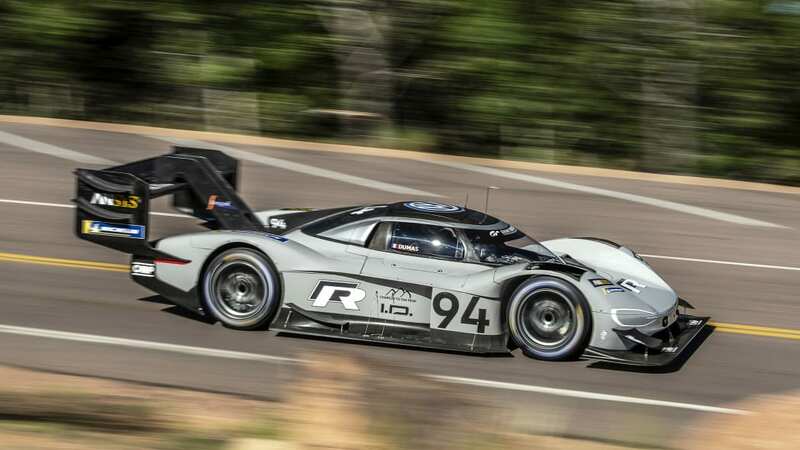 R able to lap the 'Ring in less than 5:30, and, "There's more to come, we're sure." 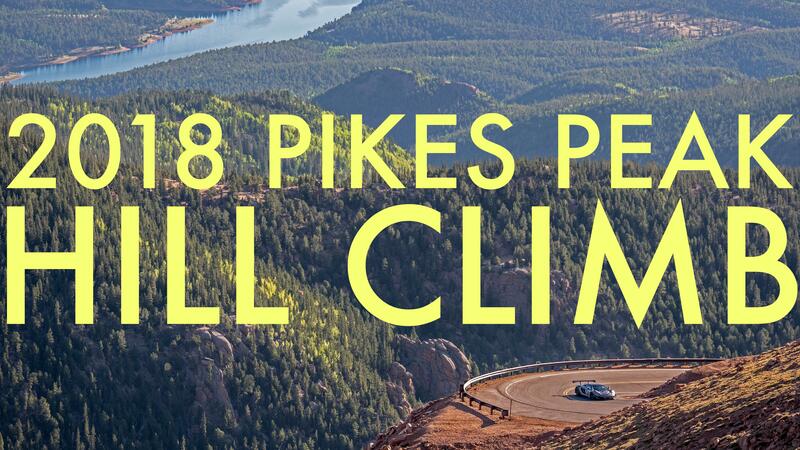 Assuming good correlation, that puts the I.D. 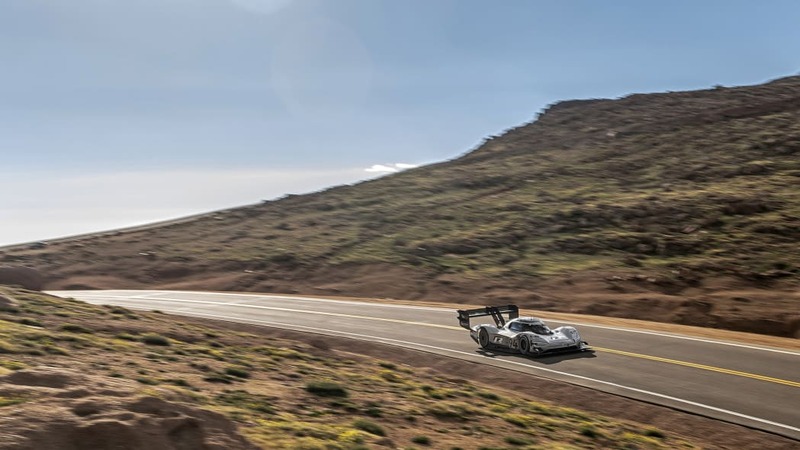 R about 10 seconds away from the outright 'Ring record of 5:19.55 set by the Porsche 919 Hybrid Evo in May this year. 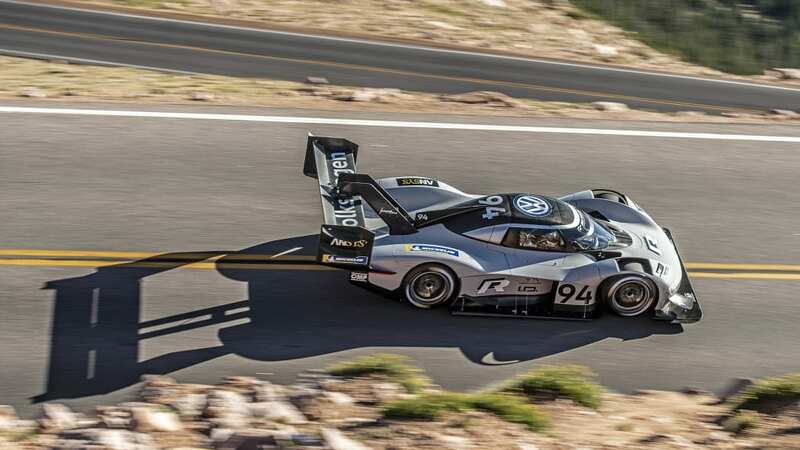 Autocar didn't mention VW adding power to the I.D. R, but that must be the case. 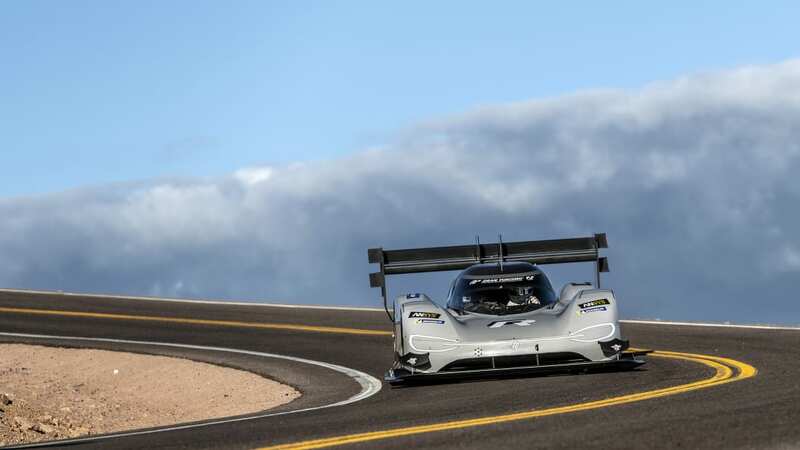 The 671-hp I.D. 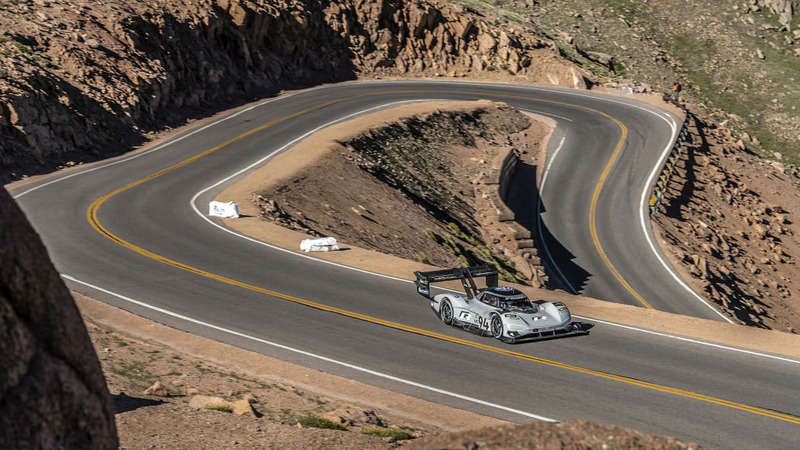 R Pikes Peak weighs 2,400 pounds, while the 919 Hybrid Evo weighs 1,872 pounds and has 1,160 hp. The I.D. 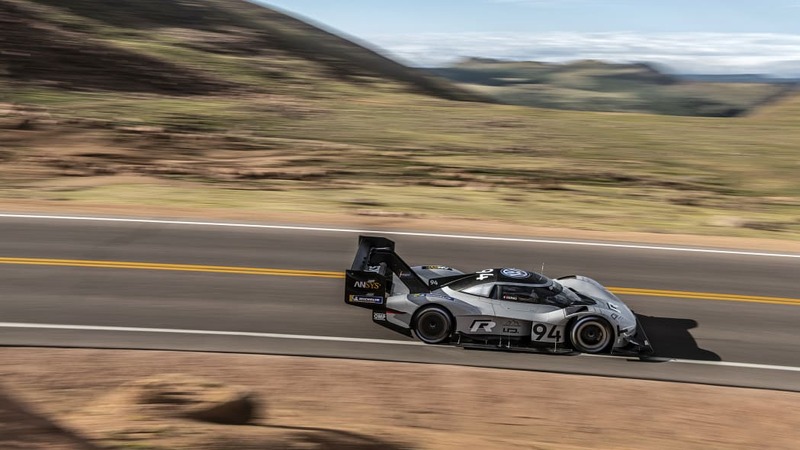 R does benefit from an infusion of Porsche genes, though. 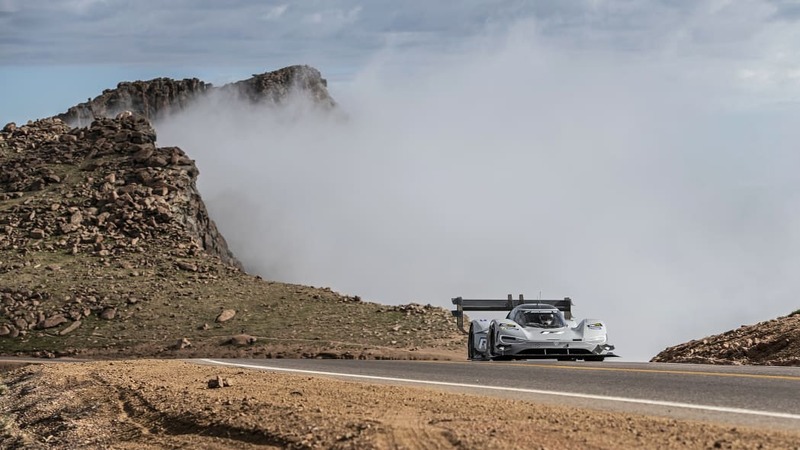 VW Motorsport didn't have long to build the Pikes Peak race car, so they based it around the monocoque in the ICE-powered Norma MXX RD racer that Dumas has used to win the Unlimited class at Pikes Peak before. 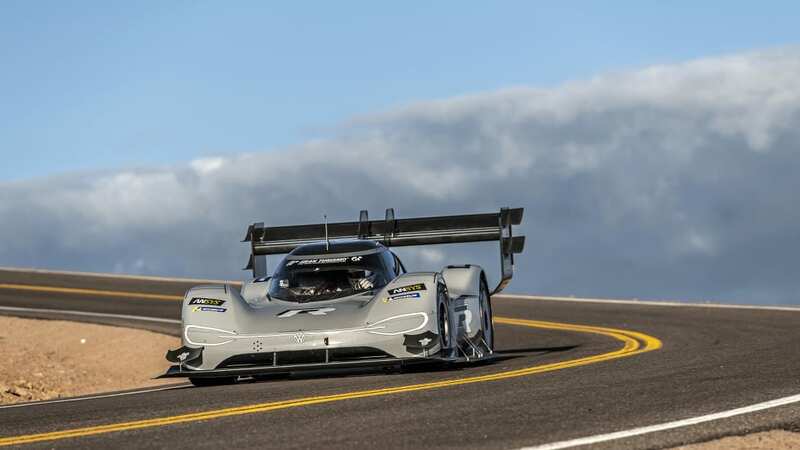 Reports said that Porsche helped with the aero kit, some alleging the I.D. 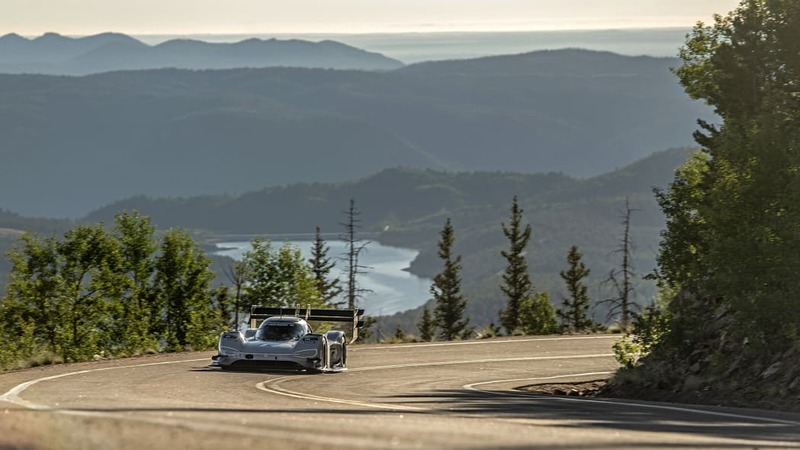 R Pikes Peak's "aerodynamic elements are effectively copy-pasted — with everything set to 11 — from Porsche's Le Mans-winning car." 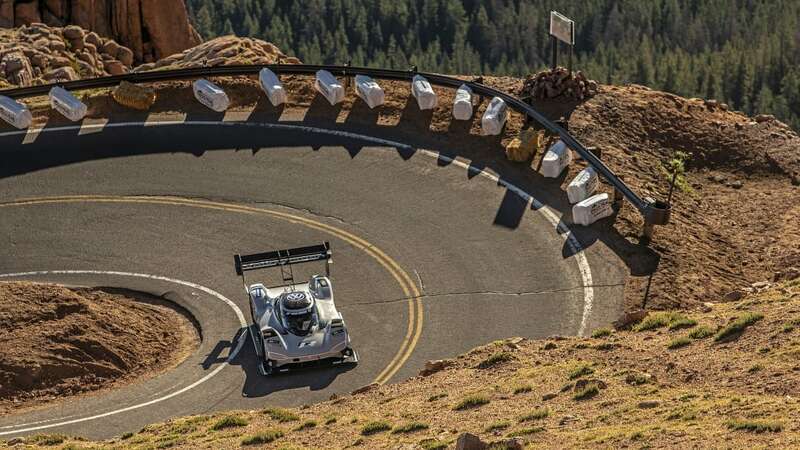 The car used for the 'Ring will, of course, look different than the Pikes Peak car did. 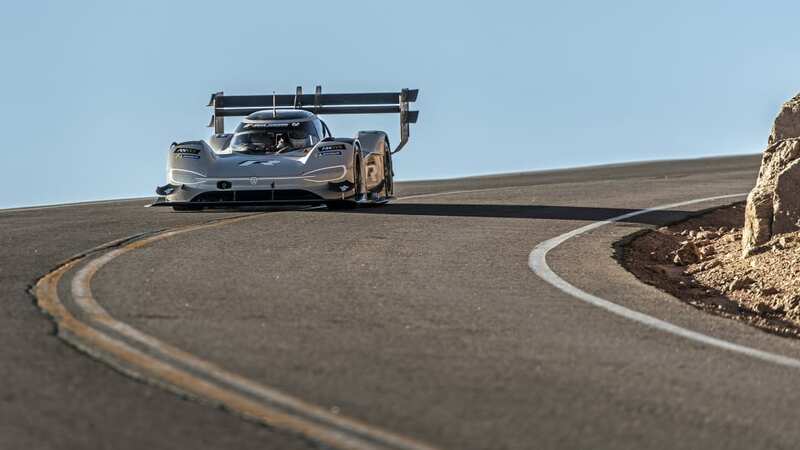 For starters, the Pike Peak racer topped out at 150 miles per hour, so the coming aero package will end that restriction. 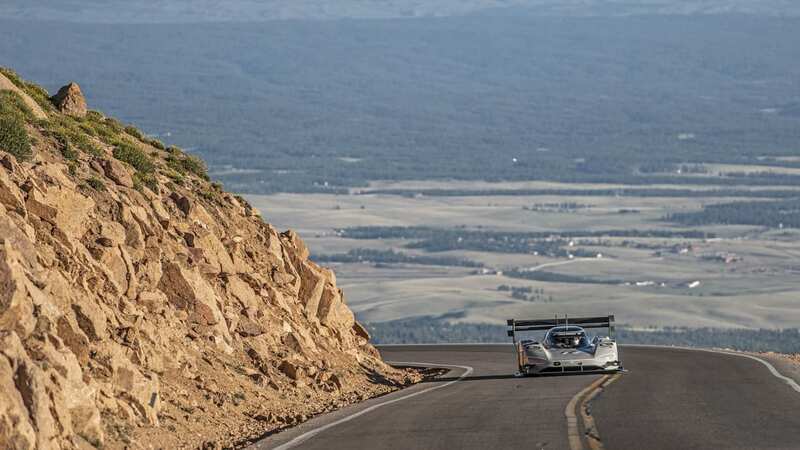 Dumas, a four-time winner of the 'Ring's 24-Hour race and former Porsche works driver, will helm the attempt. 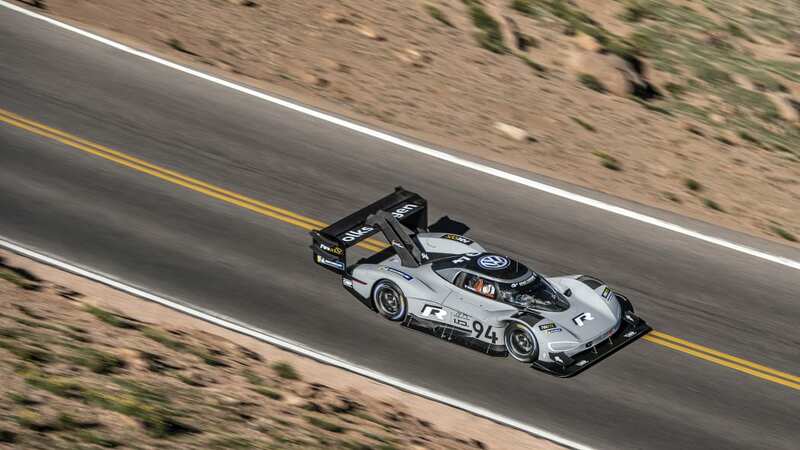 Supposedly, Volkswagen's first plan was to charge at the record in late June, during the Nürburgring 24-Hour race, but race organizers said no. 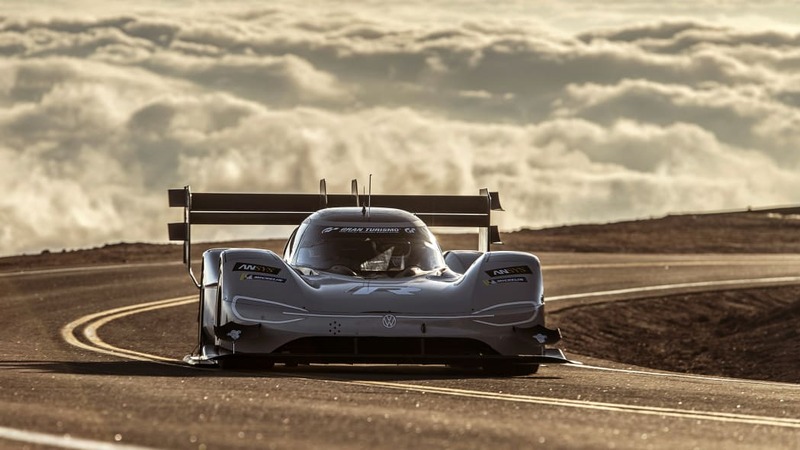 So VW has apparently booked the 'Ring for exclusive testing and a potential run in May, before the carmaker takes the I.D. 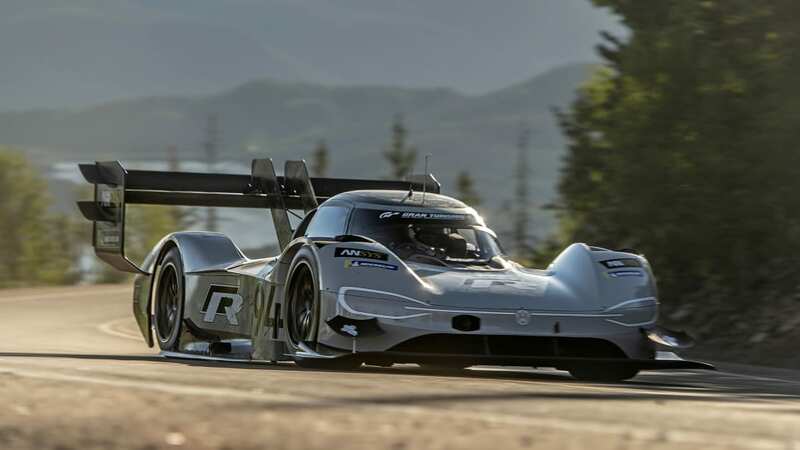 R to the Goodwood Festival of Speed in July. 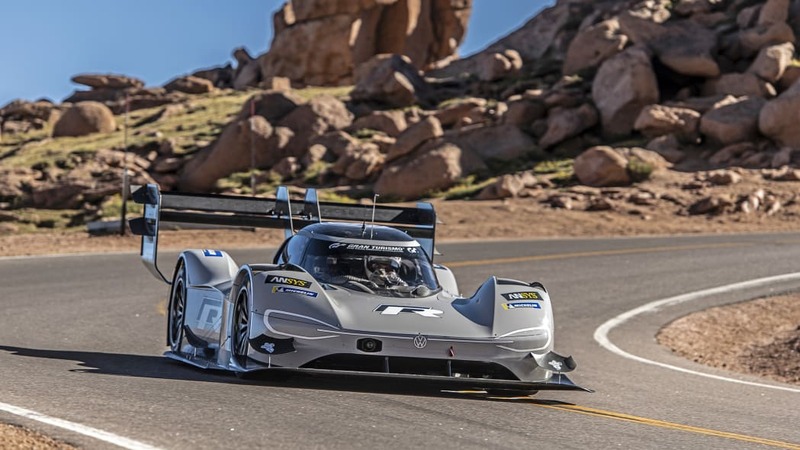 Meanwhile, if you want to see the Pikes Peak car up close, it is on display at the Petersen Automotive Museum in Los Angeles until February 1, 2019.